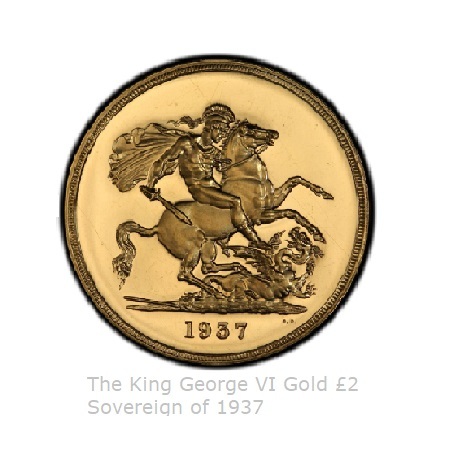 Hattons of London specialises in rare and exclusive coins. Often this results in coins being sold out very quickly. That is great news for our clients who manage to acquire them but frustrating for others who miss out. 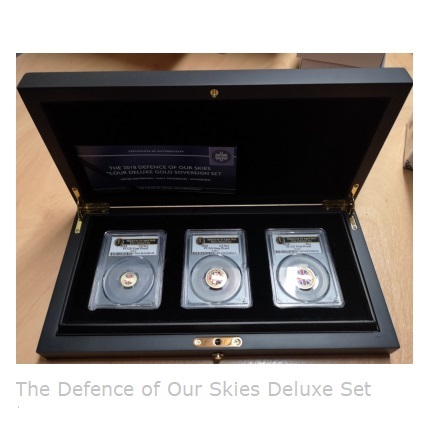 To help with this situation, we run regular buy back offers where we attempt to persuade existing clients to sell coins, at a very attractive premium, which are sold out in order to satisfy demand elsewhere. Current buy back offers are listed on this page. 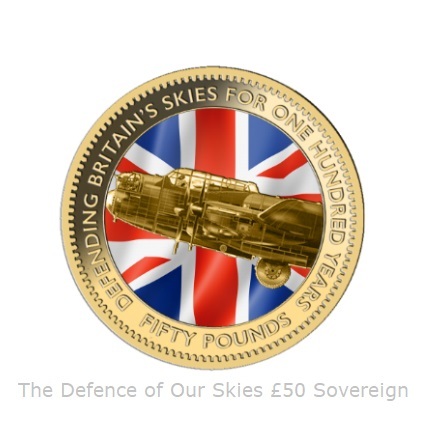 Do you own one of these coins? If so, we would like to make you a very attractive offer. Please click on the relevant coin below. The Buy Back Offers listed are subject to the terms and conditions below.